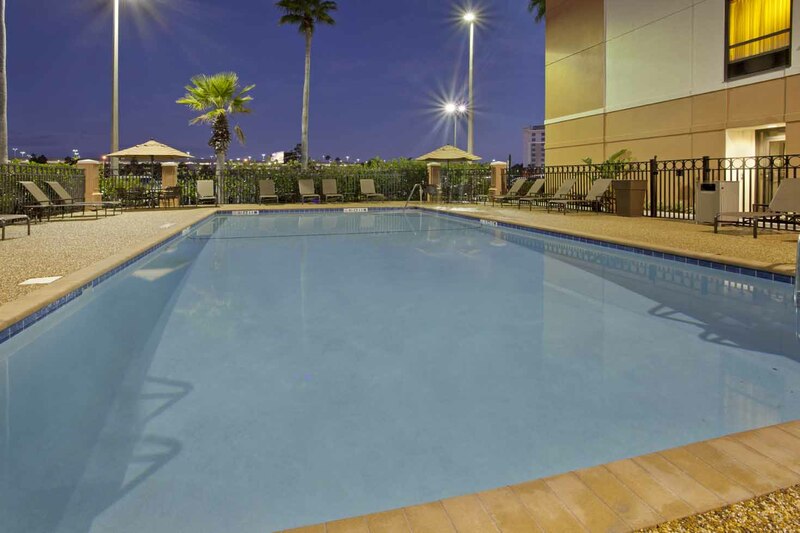 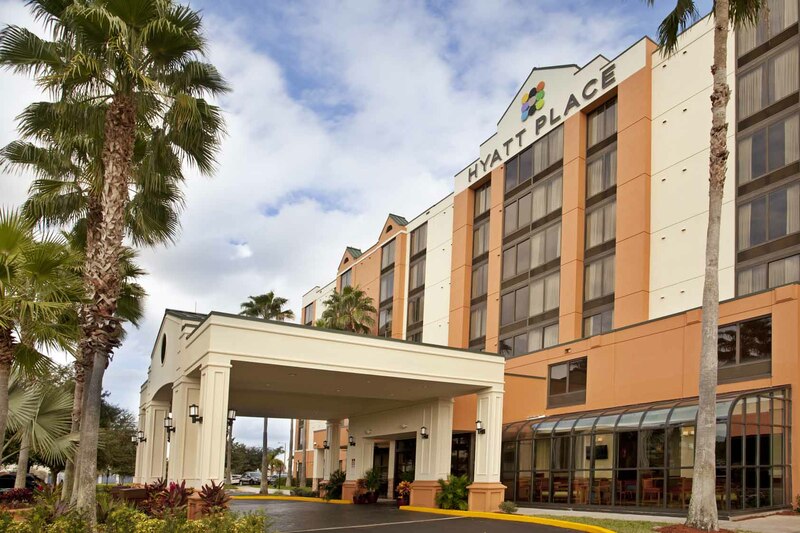 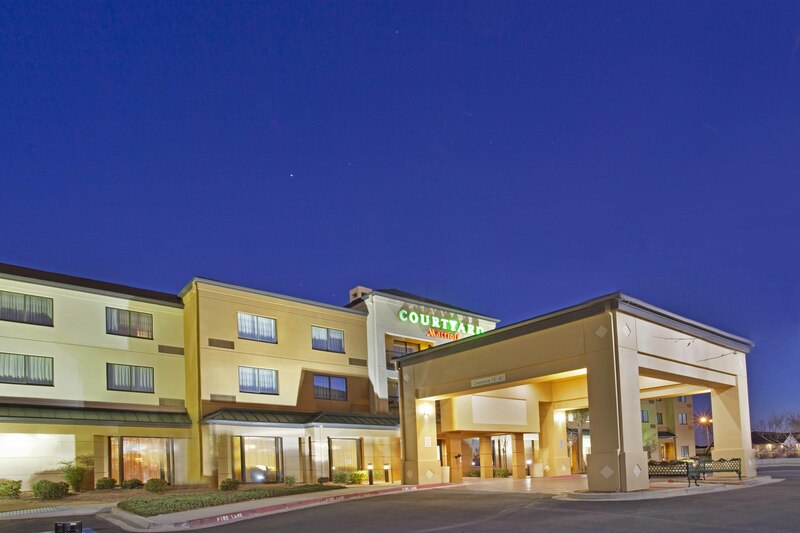 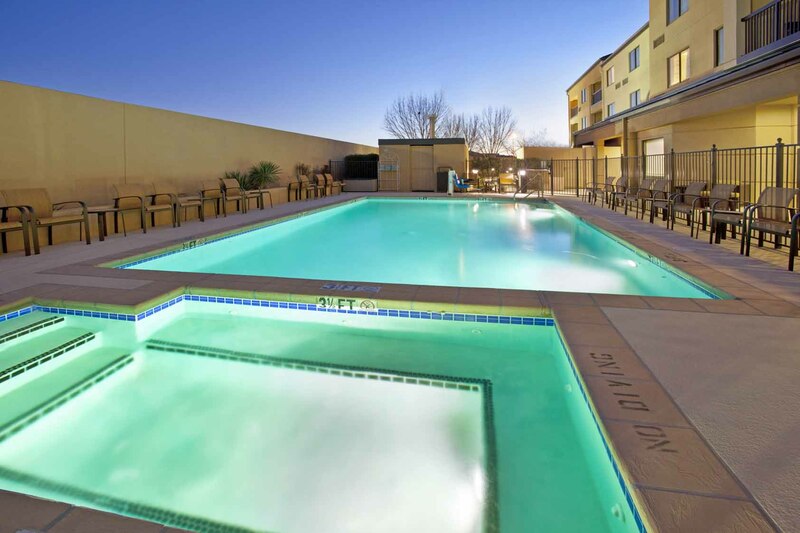 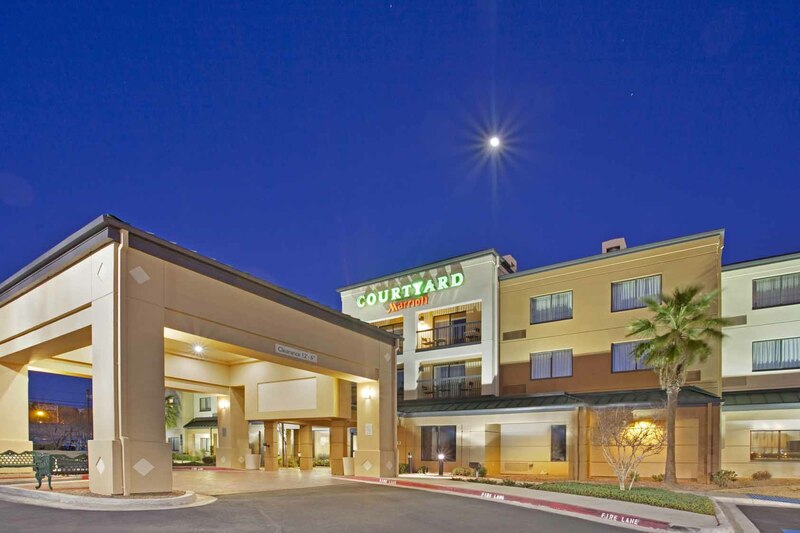 Our portfolio features award-winning hotels, extended stay properties, and small boutique accommodations from some of the most respected brands in hospitality: Hyatt, Marriott, Hilton, IHG, and Starwood. 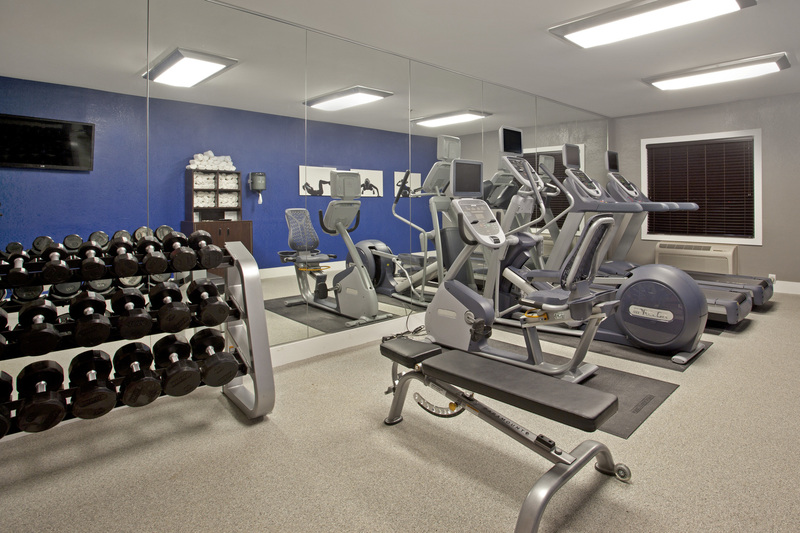 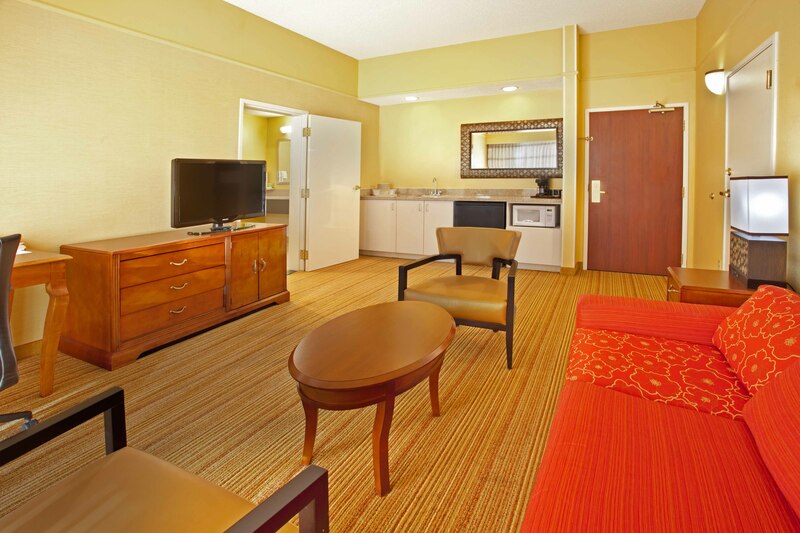 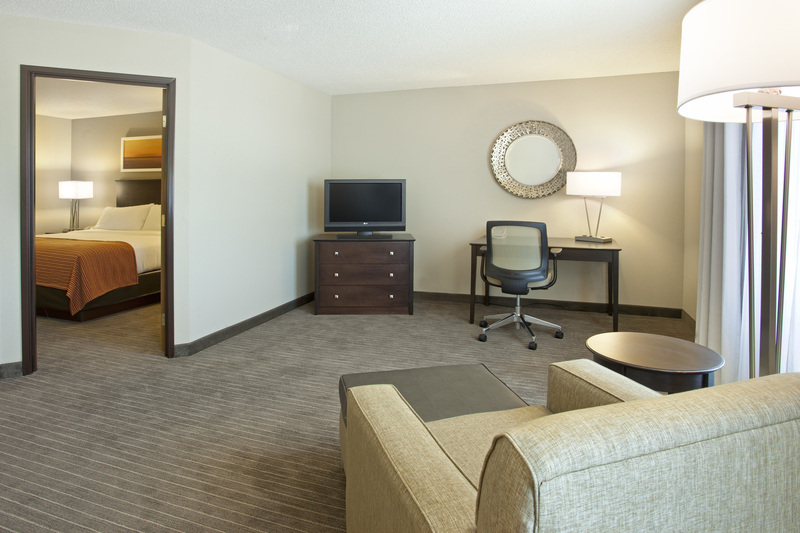 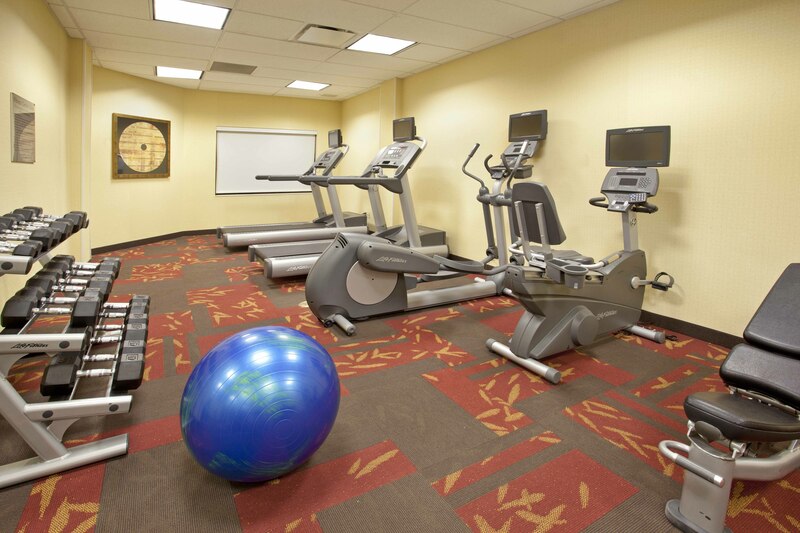 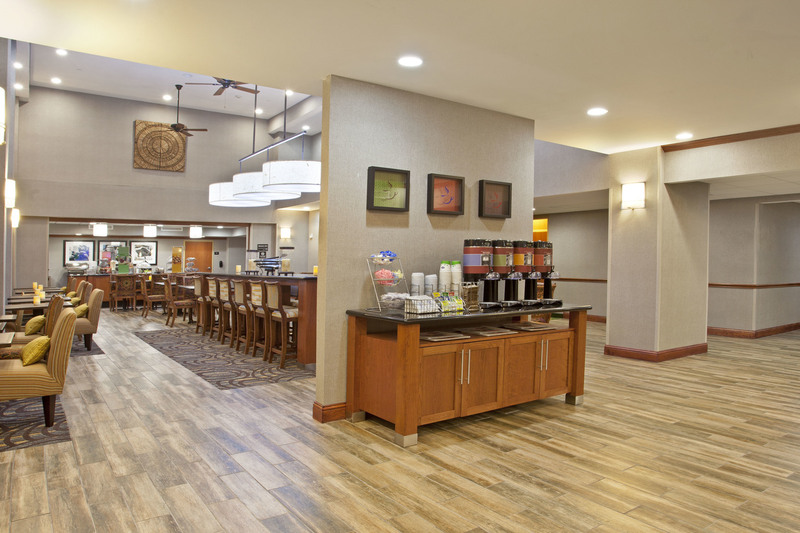 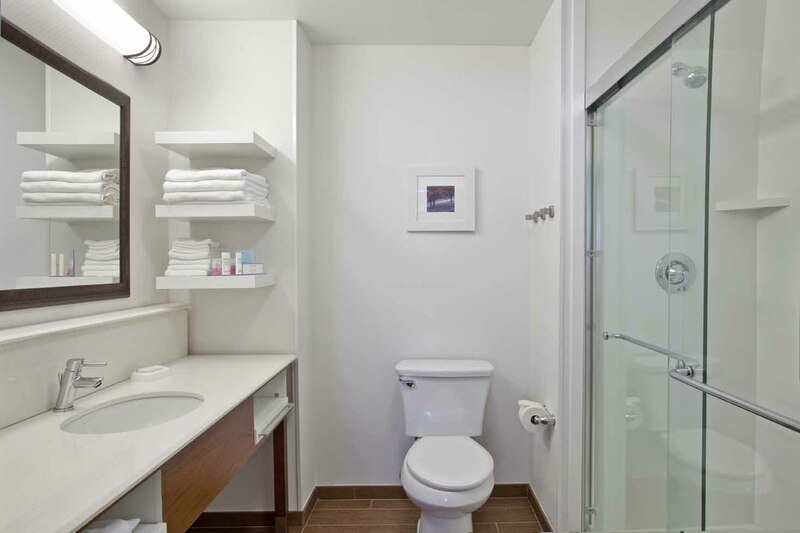 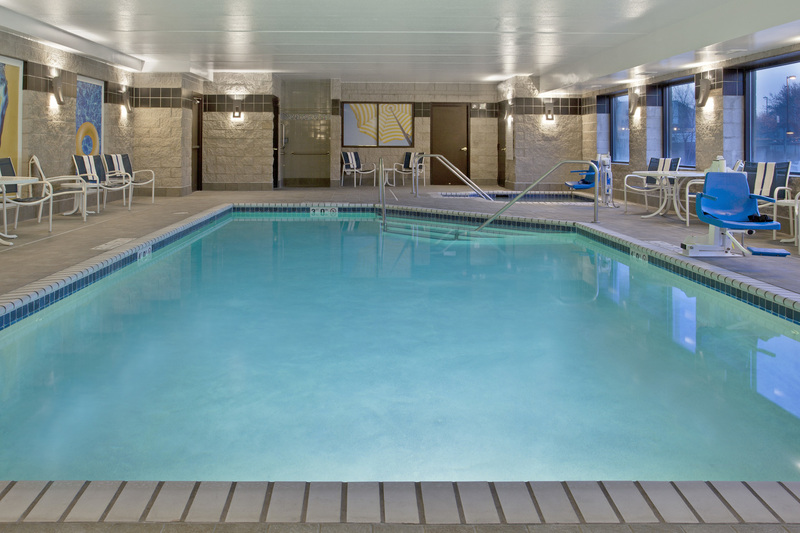 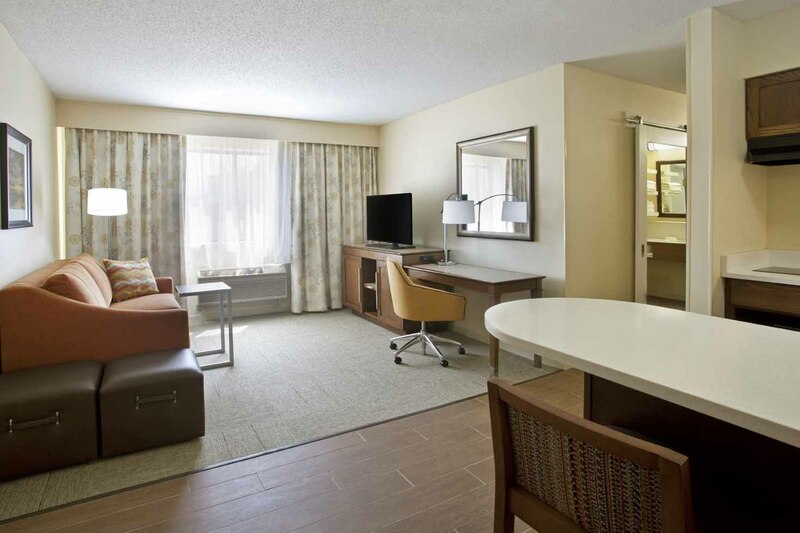 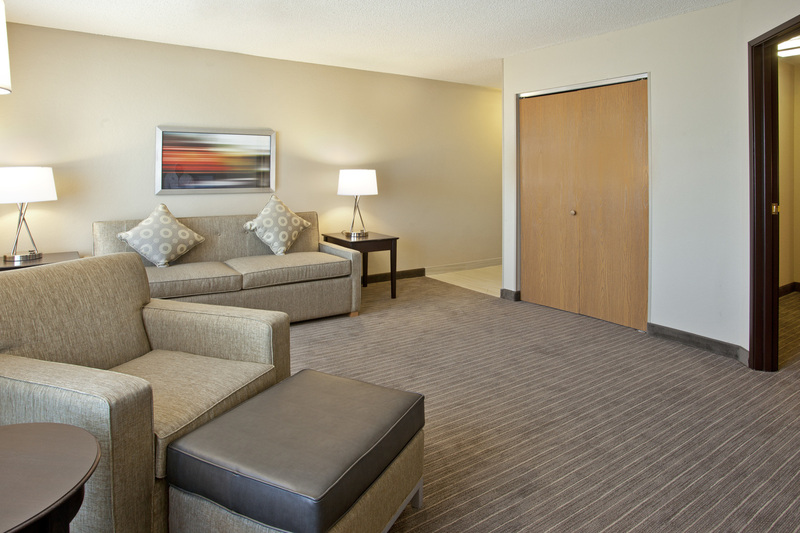 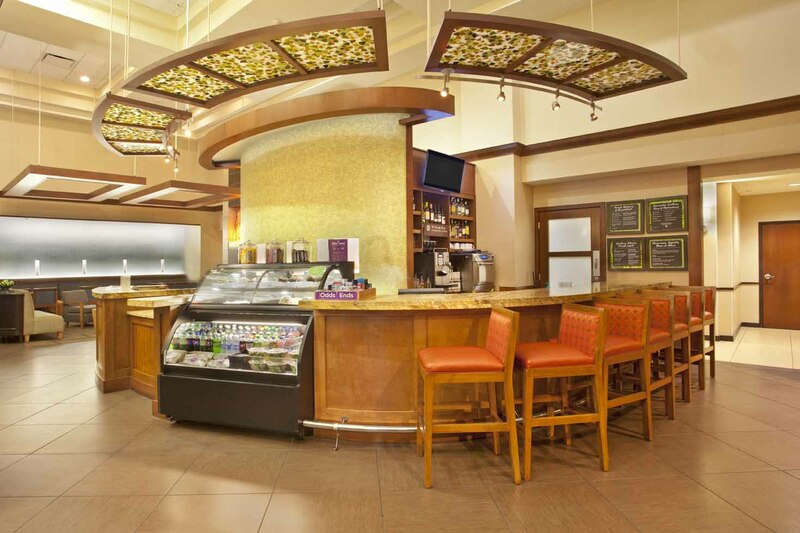 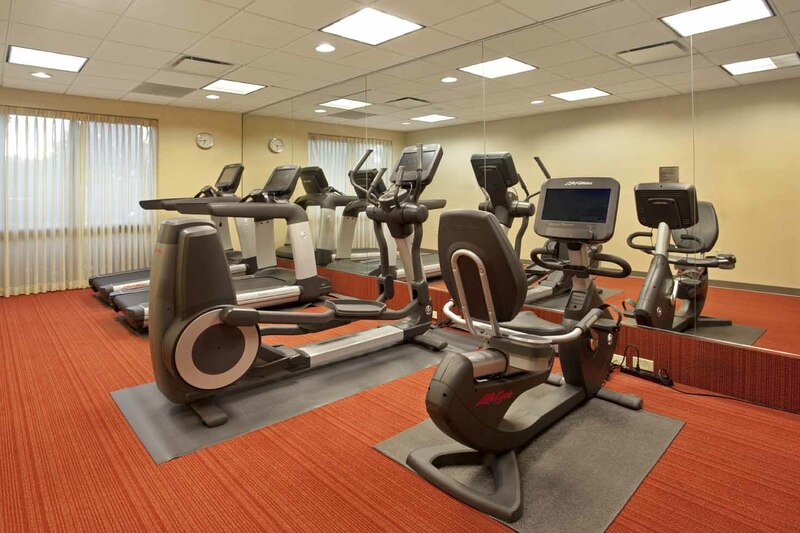 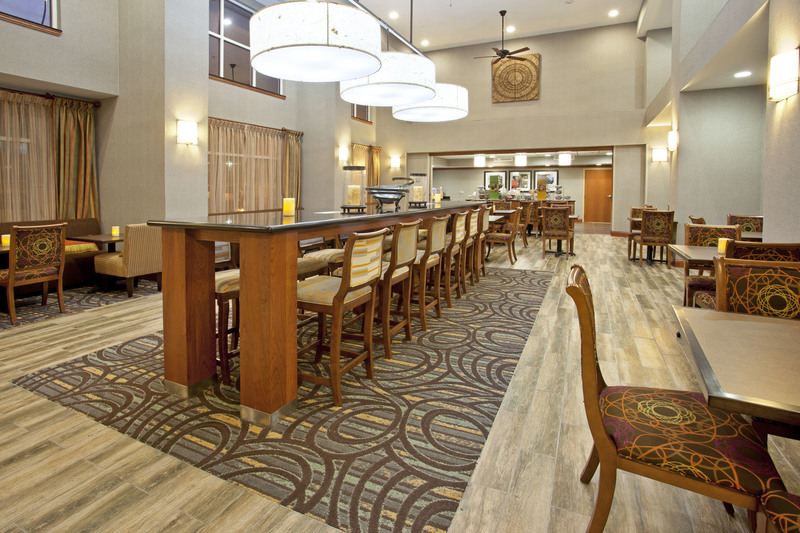 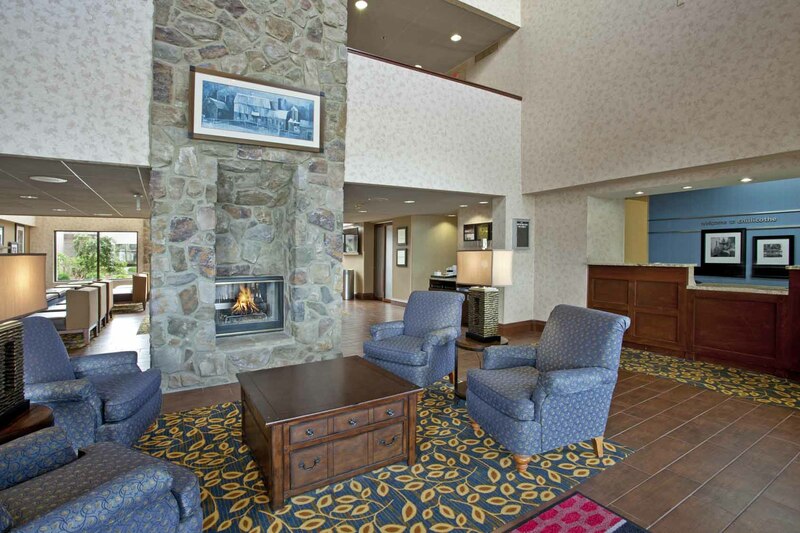 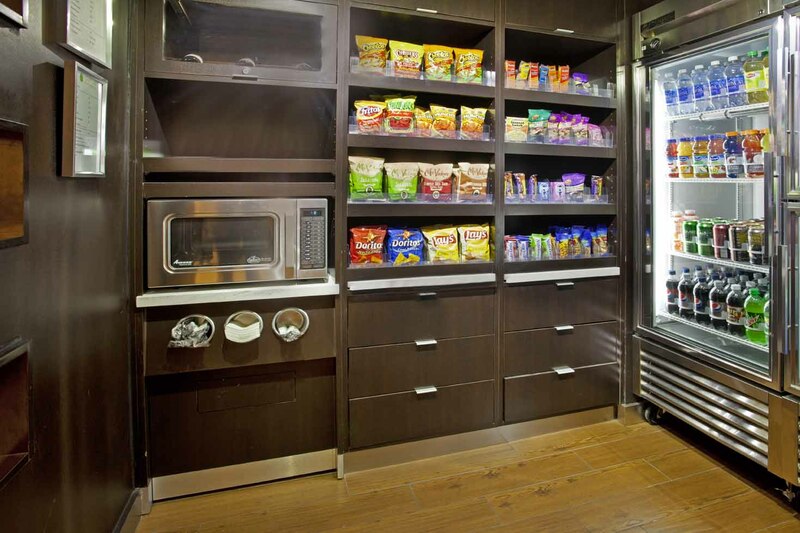 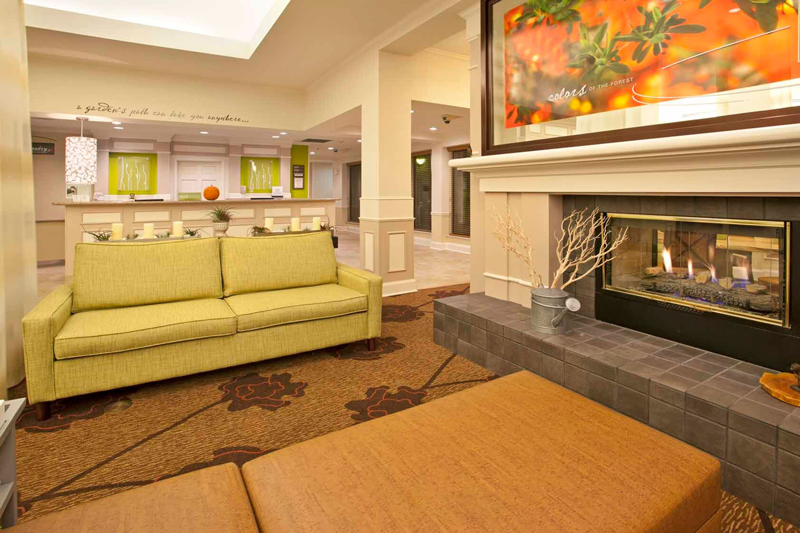 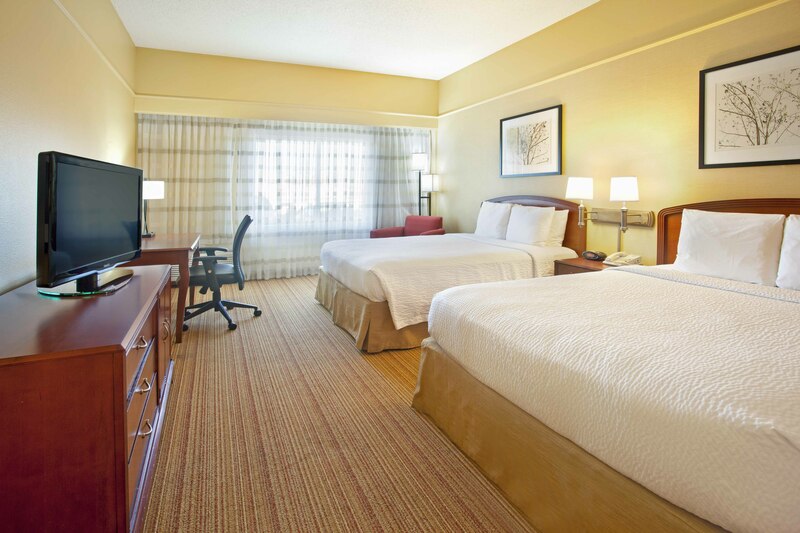 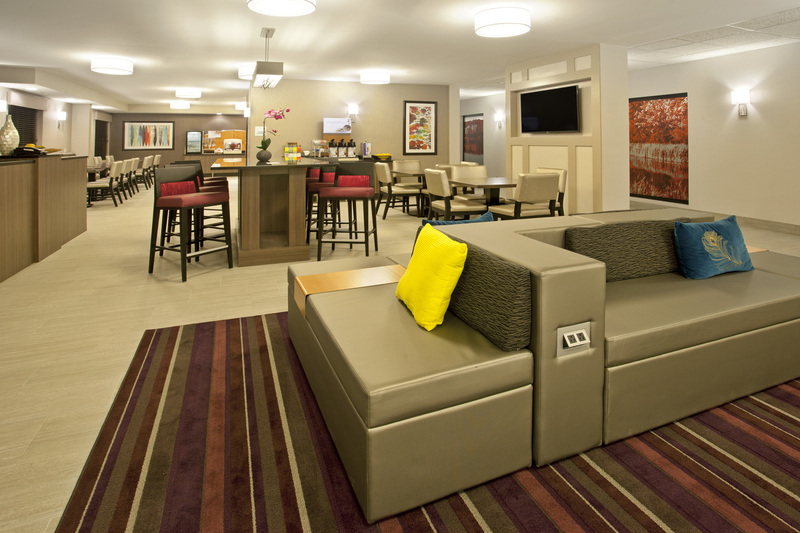 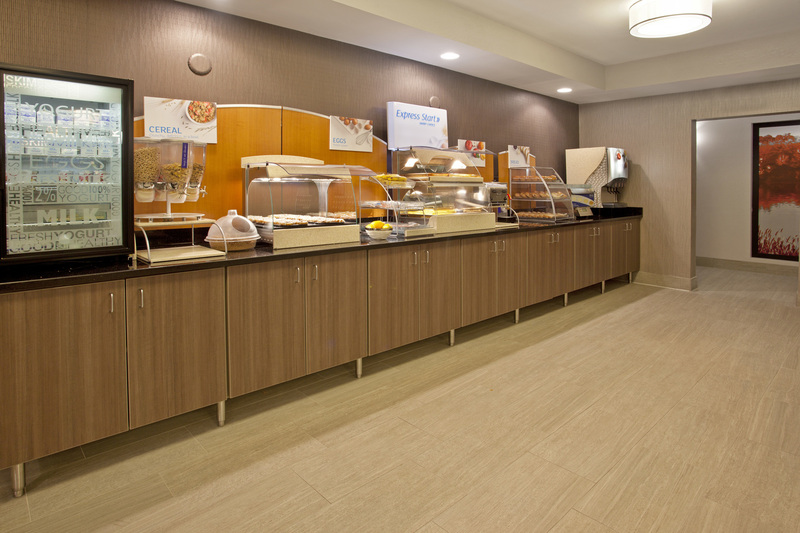 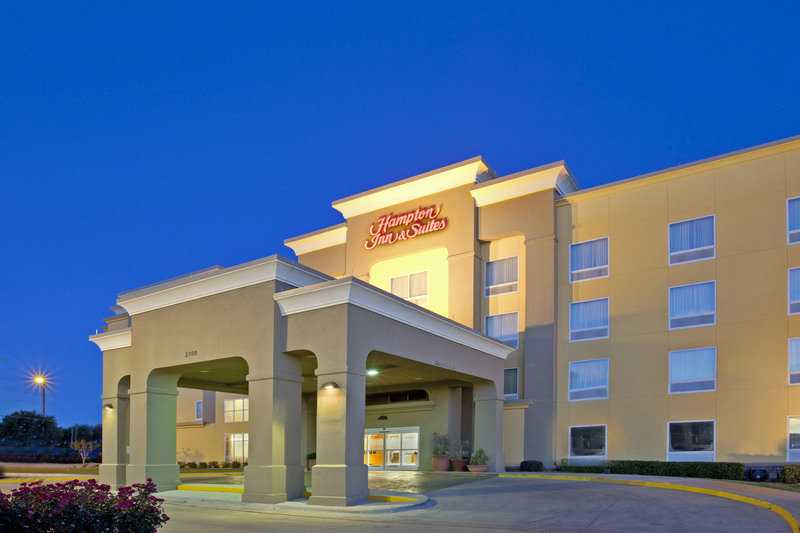 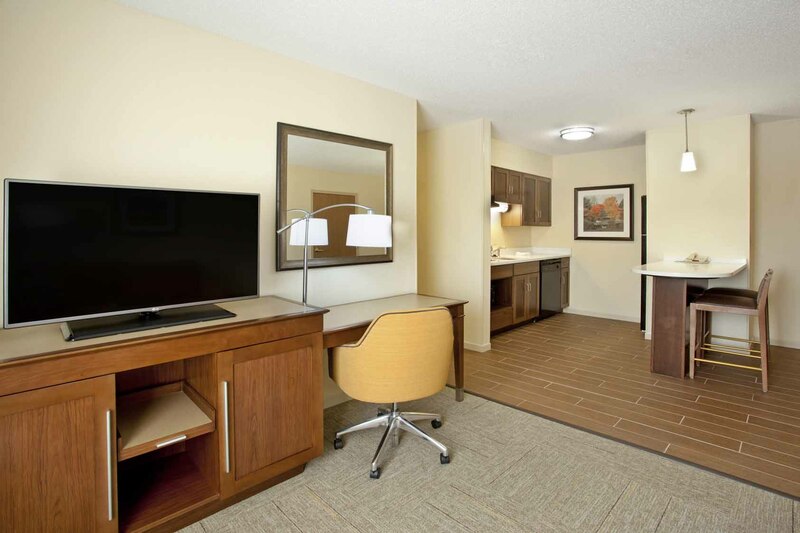 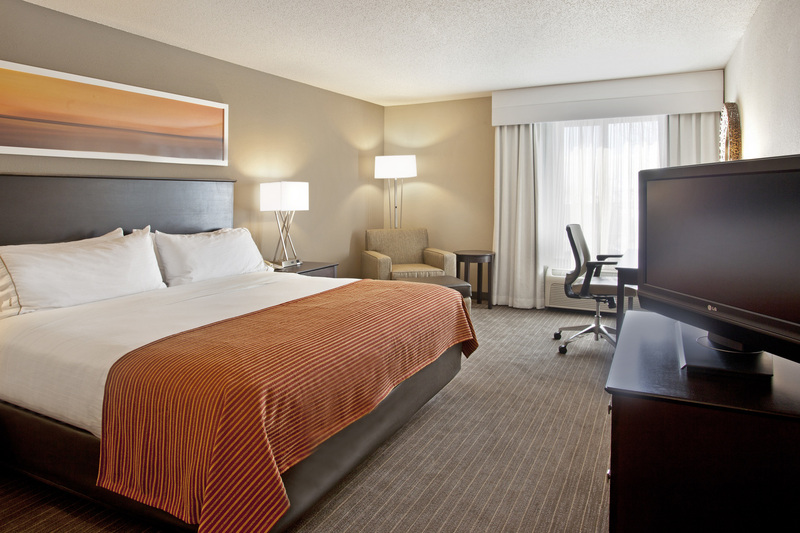 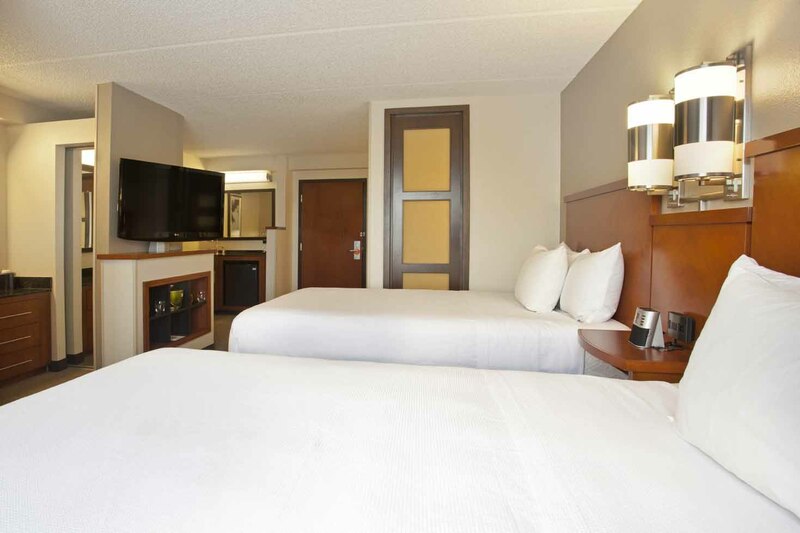 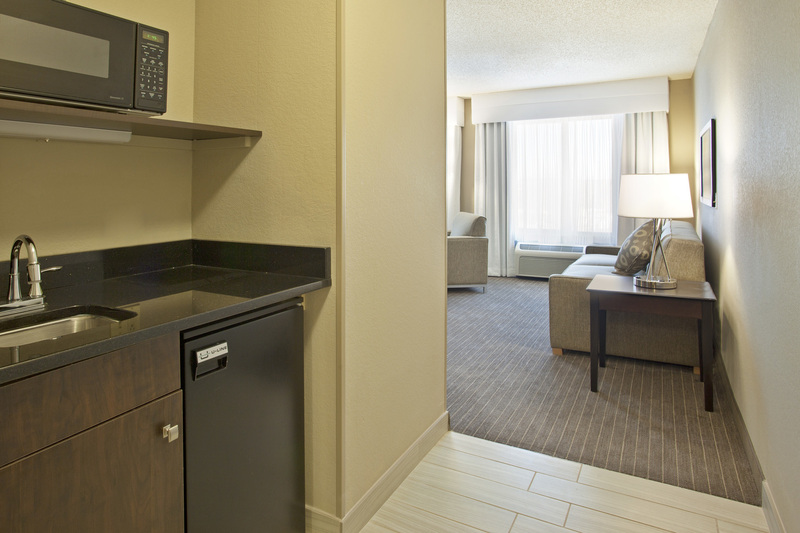 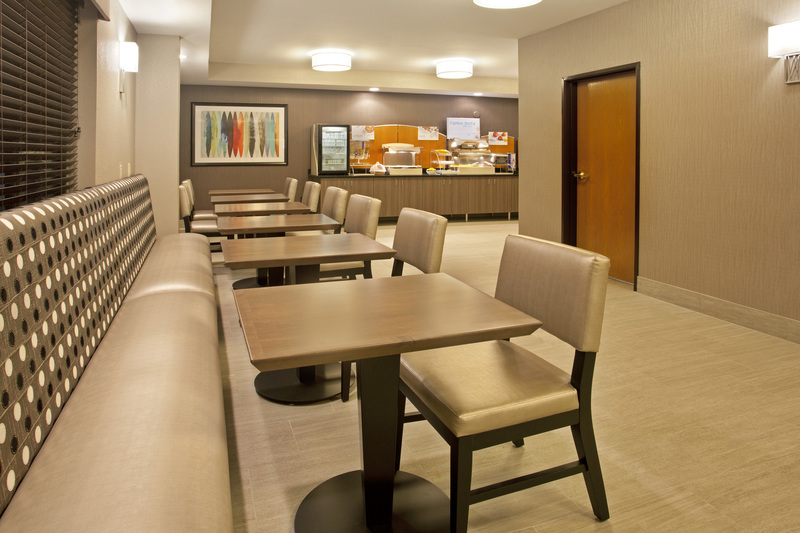 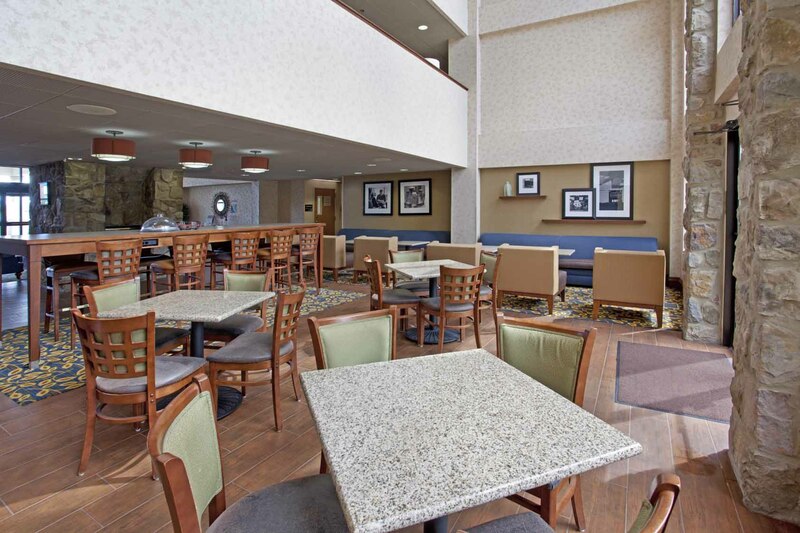 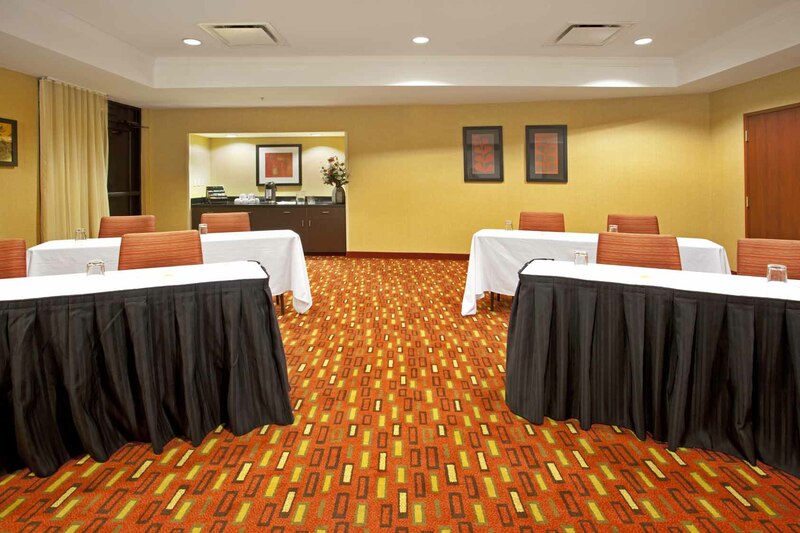 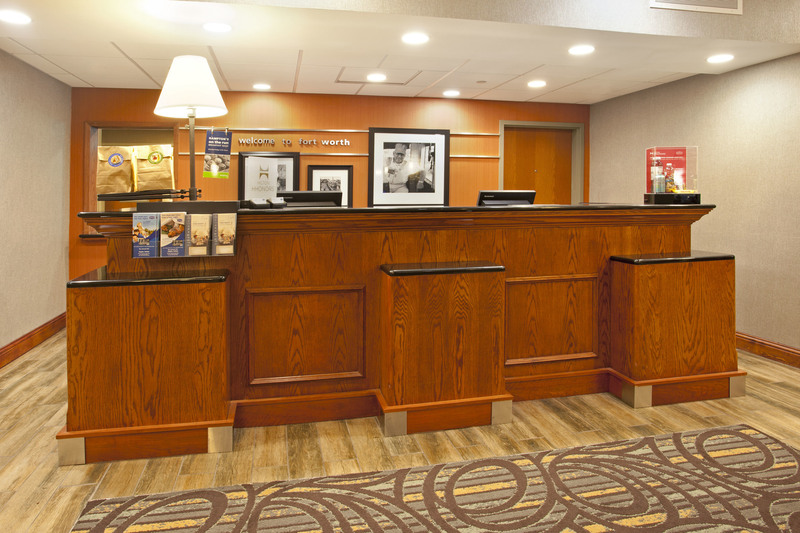 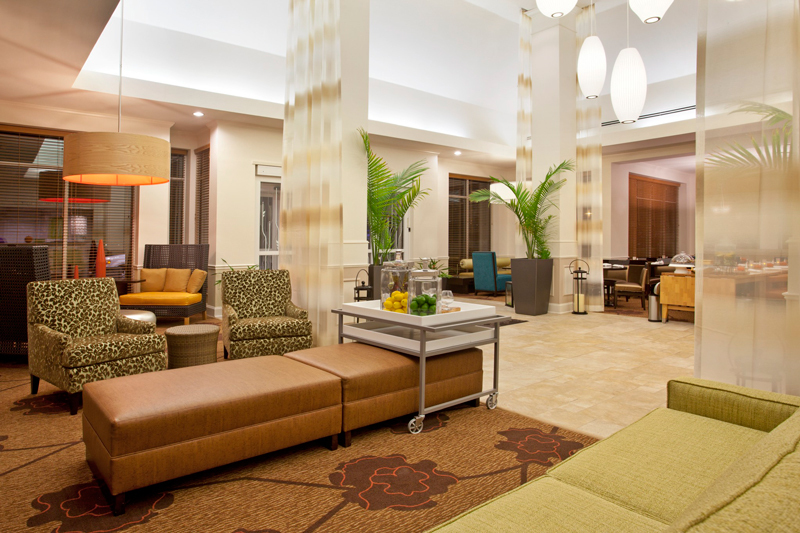 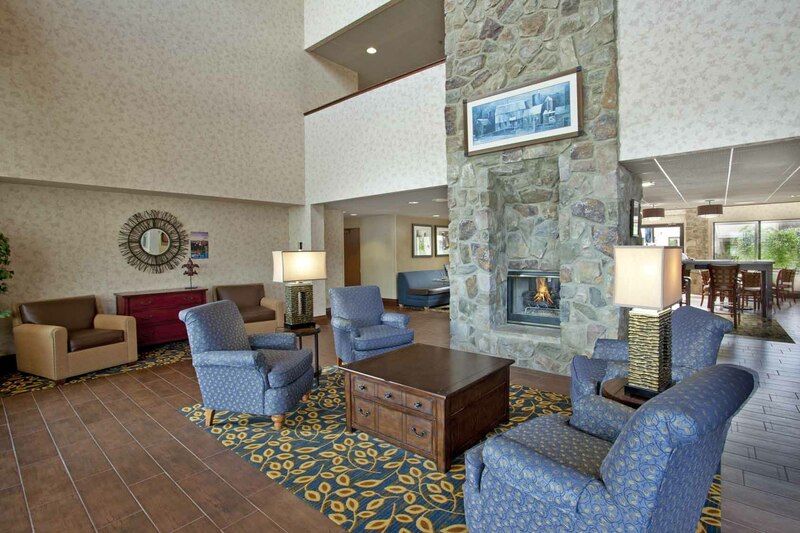 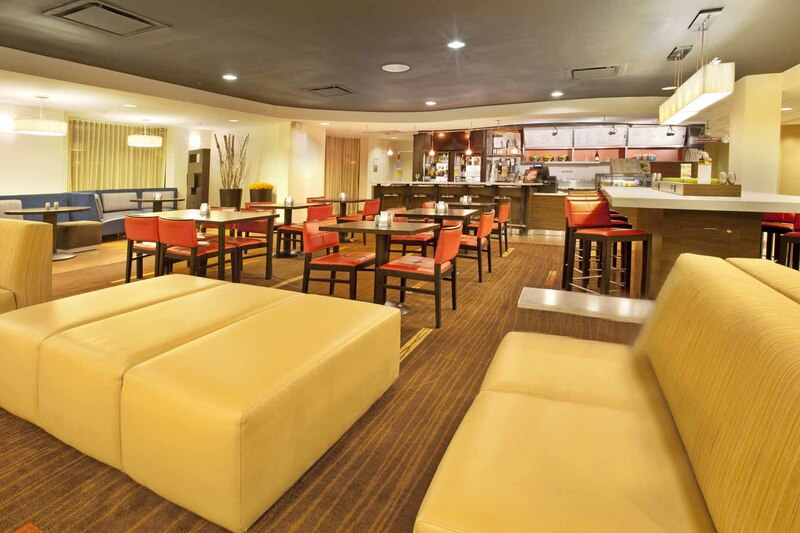 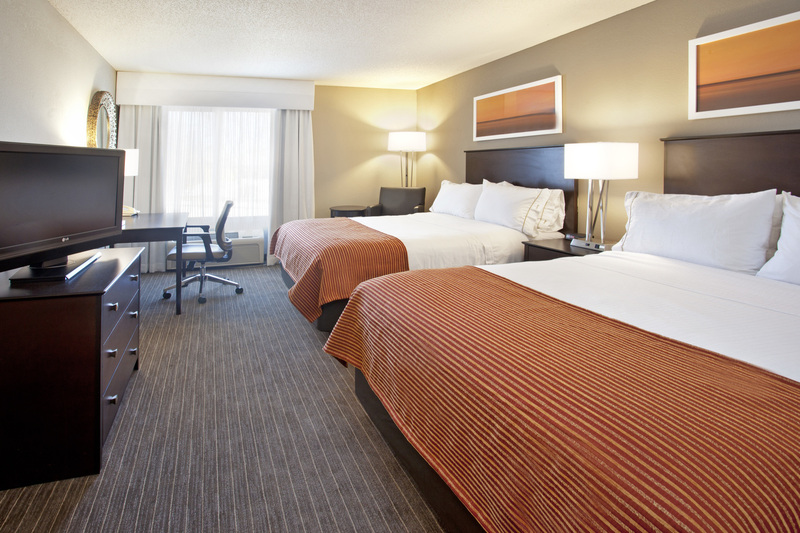 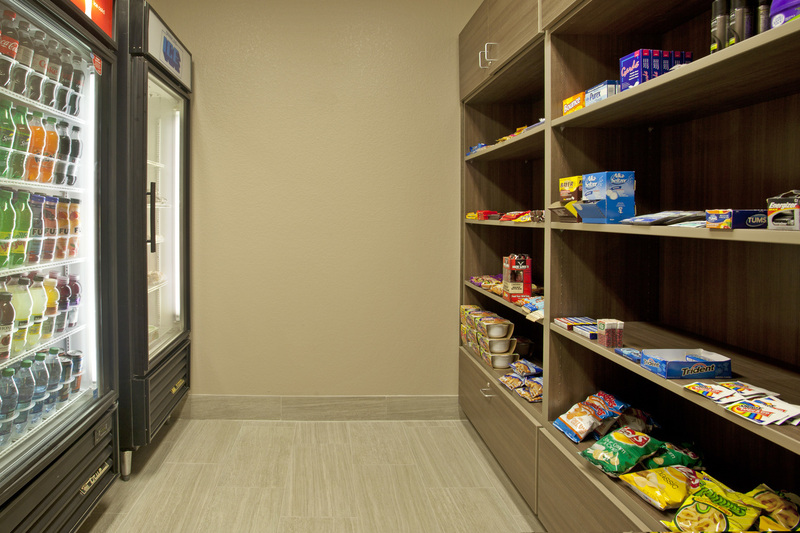 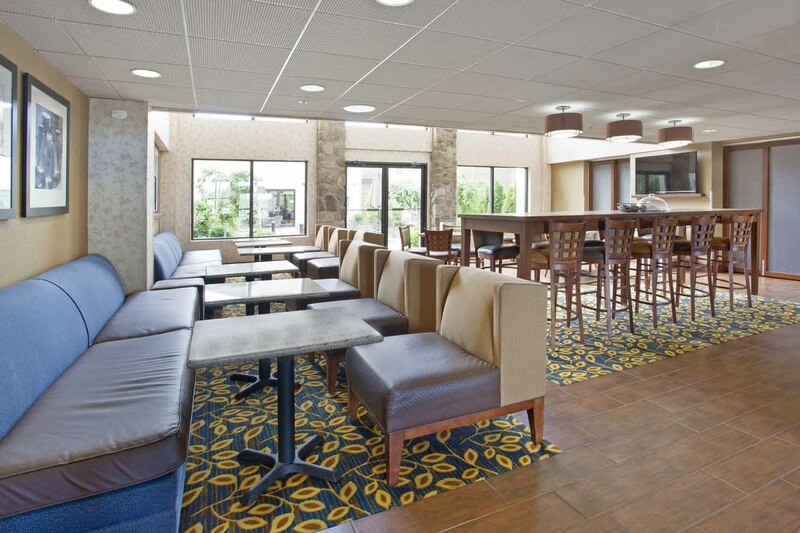 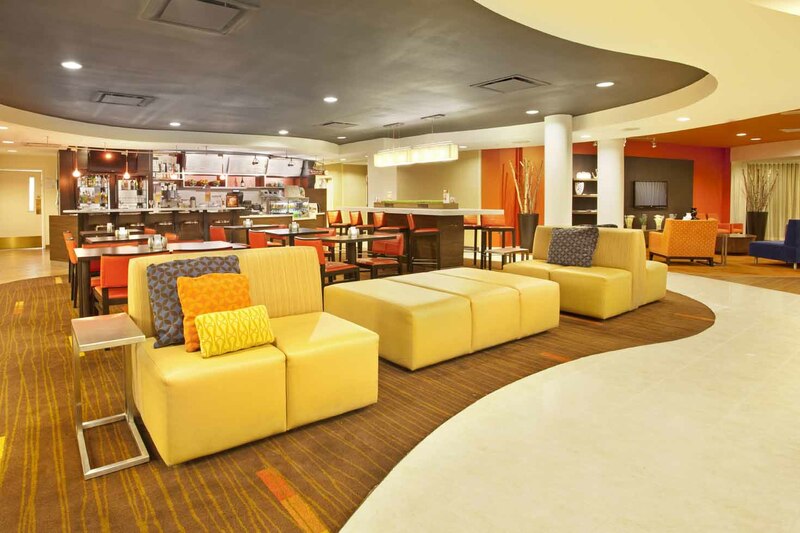 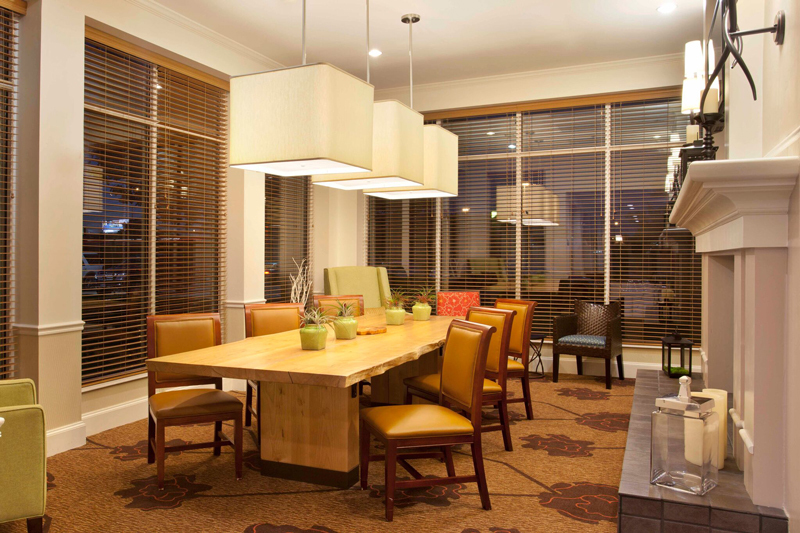 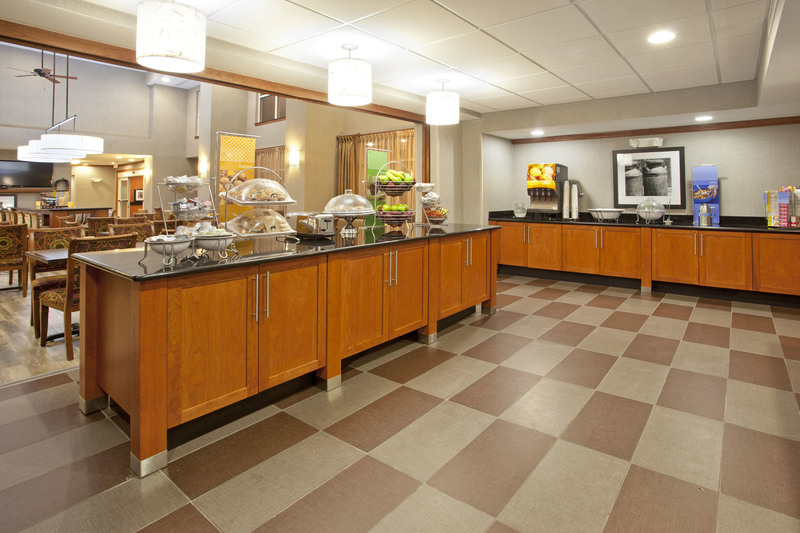 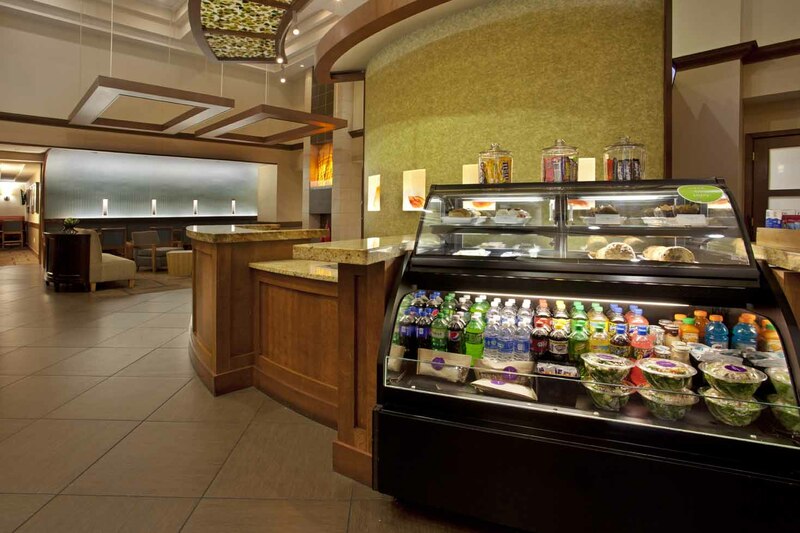 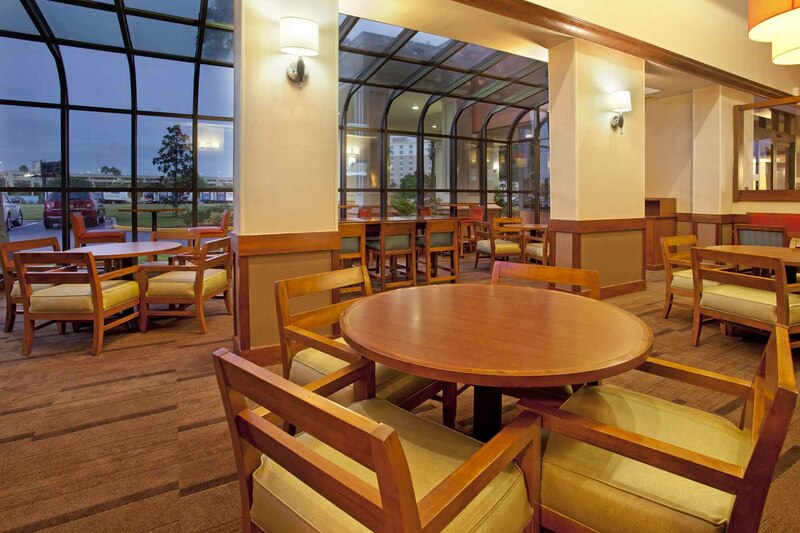 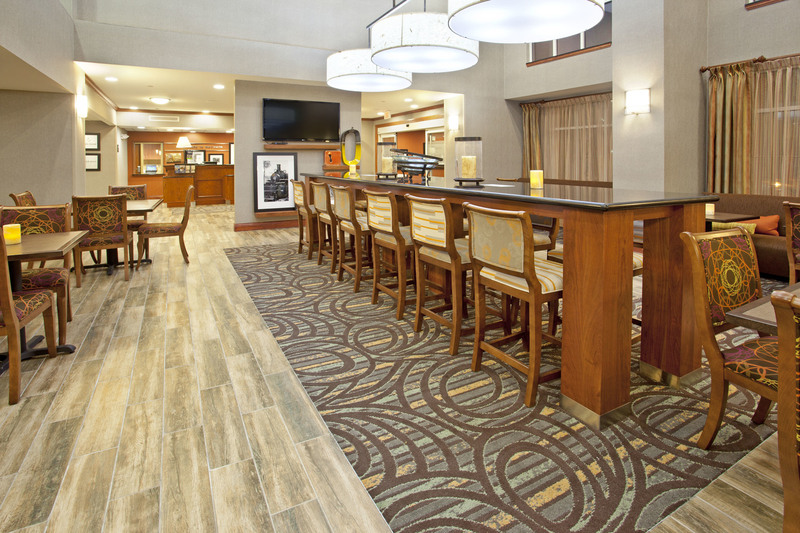 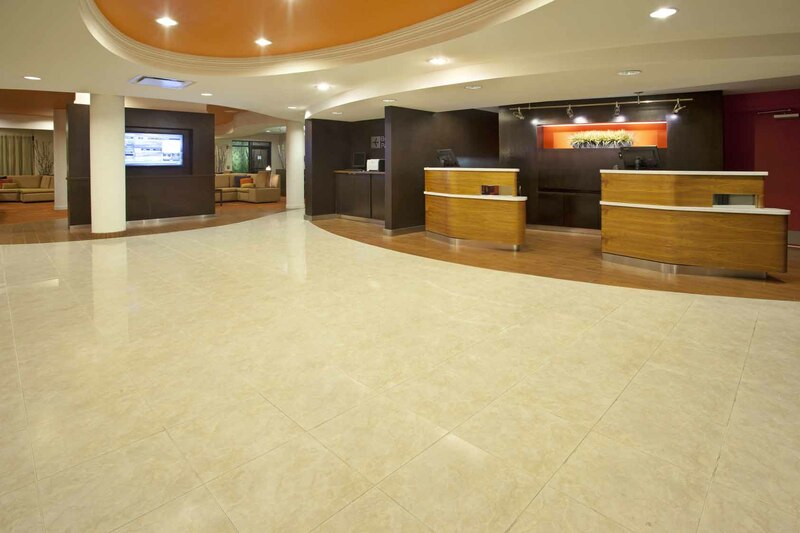 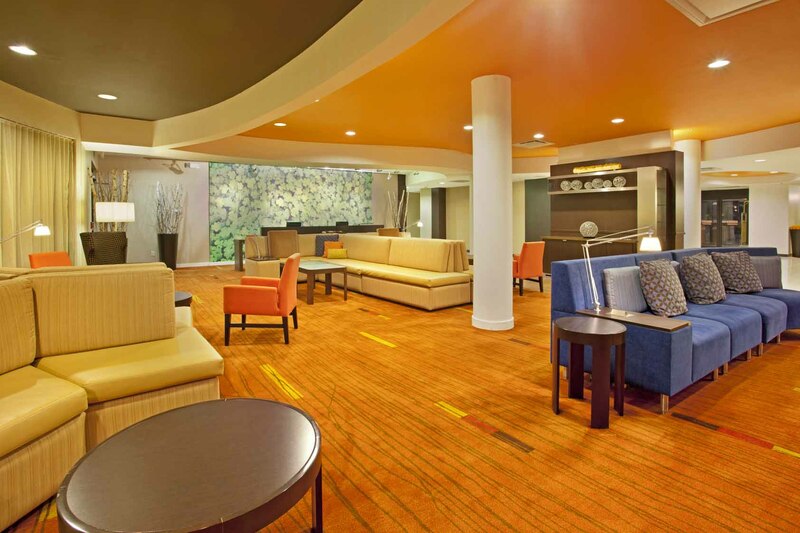 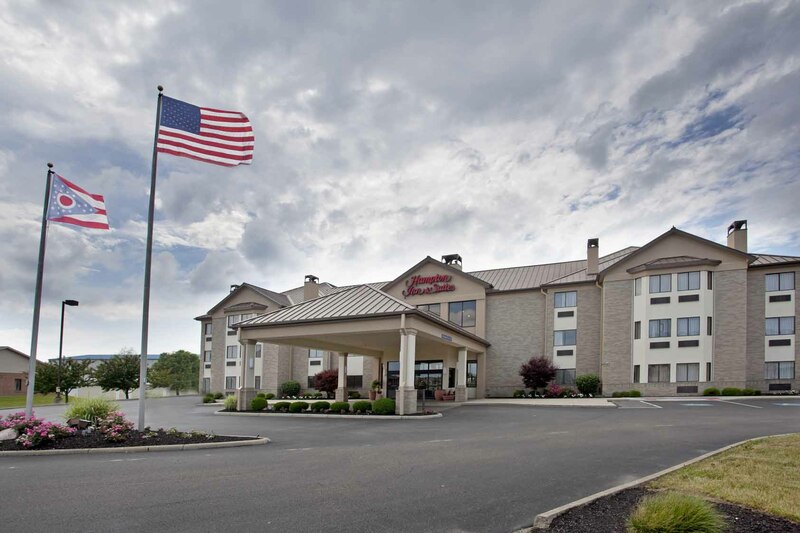 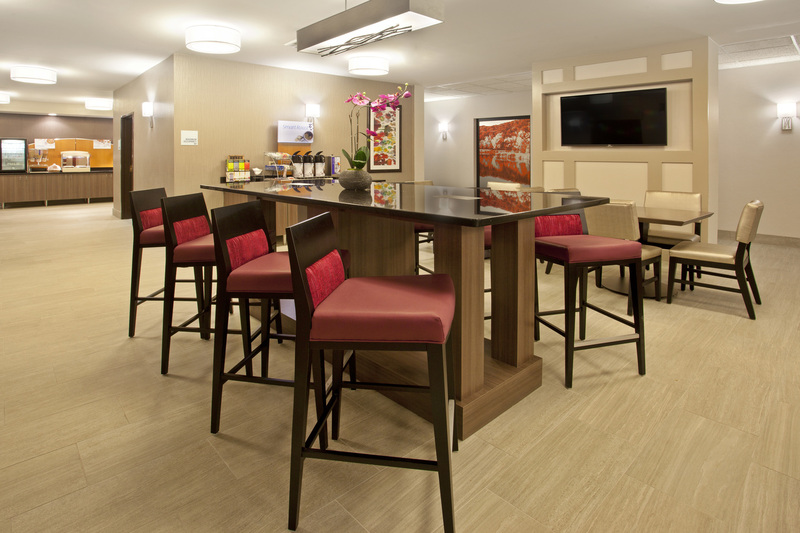 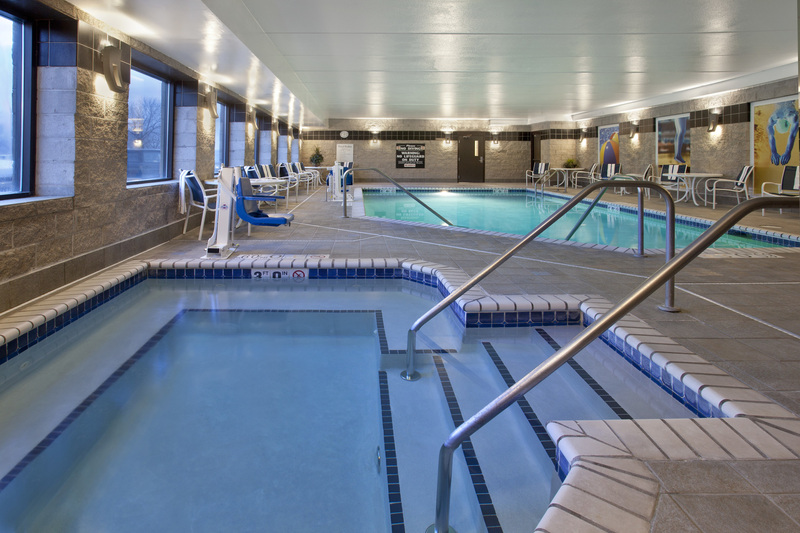 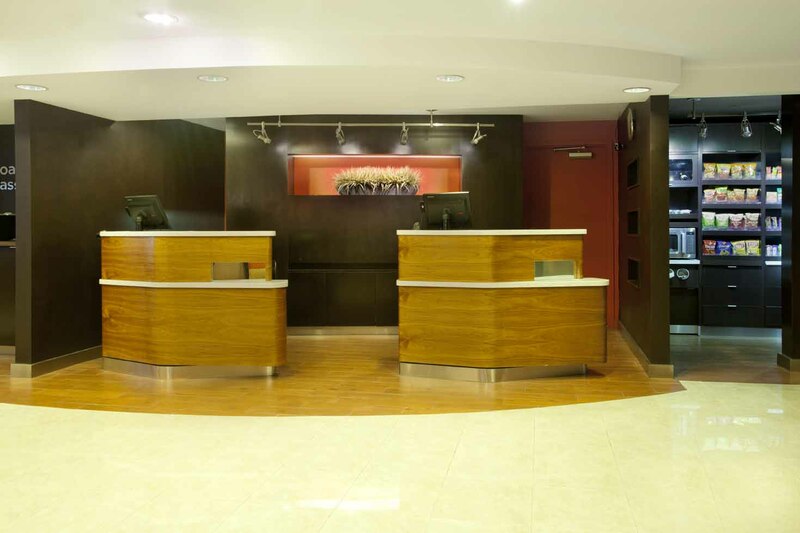 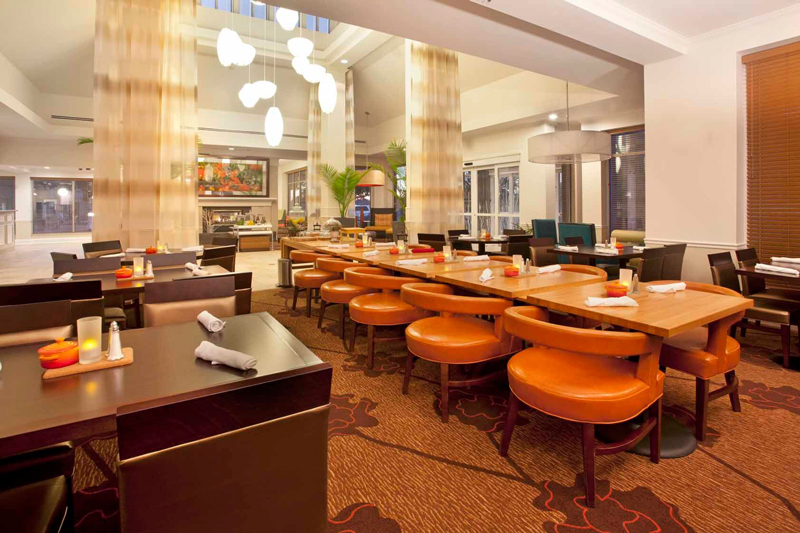 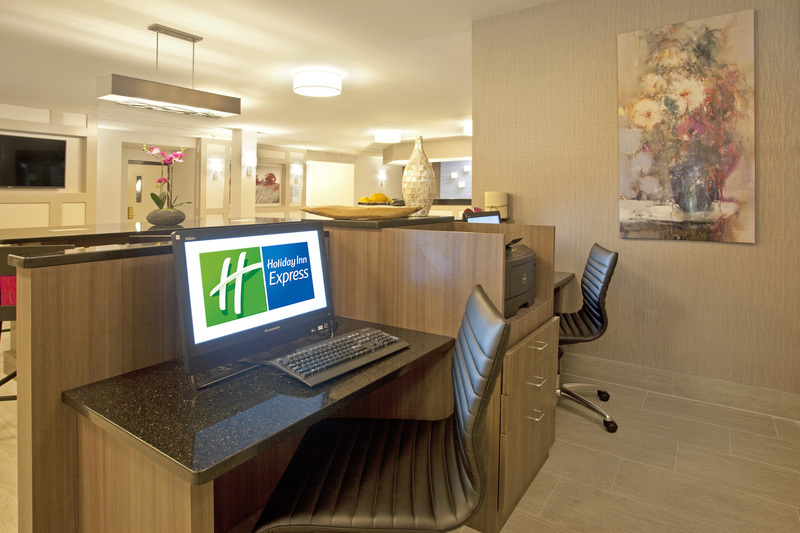 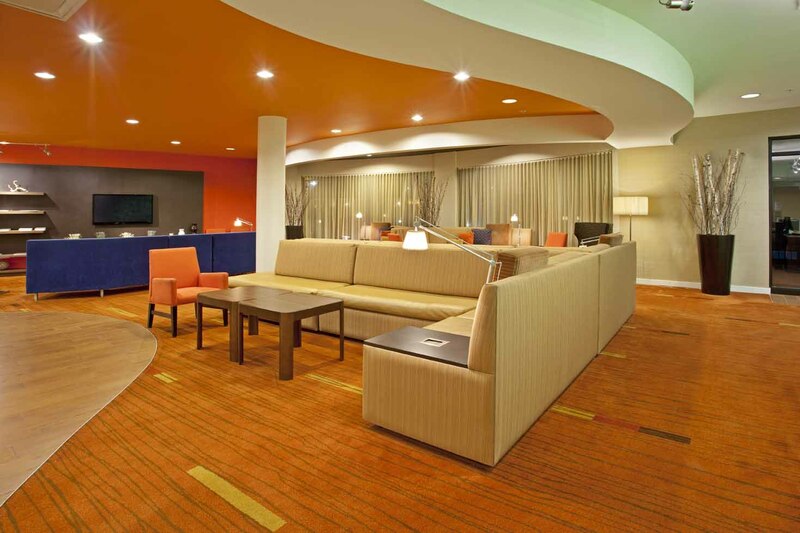 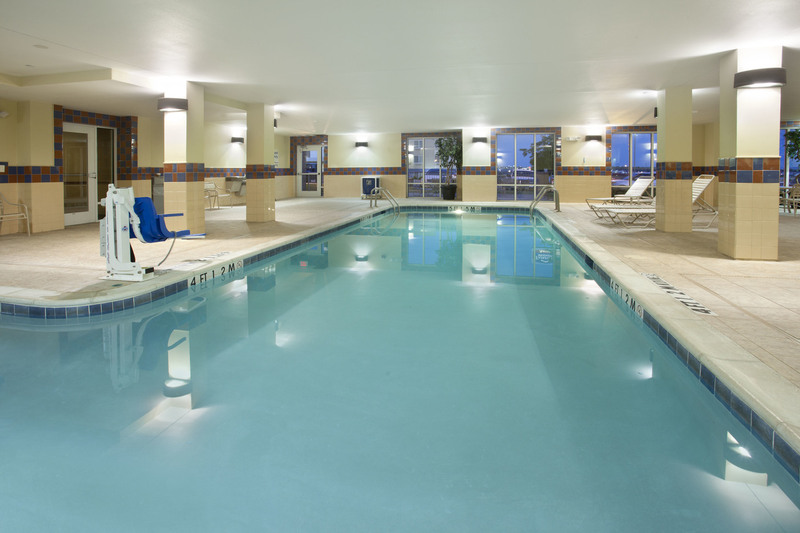 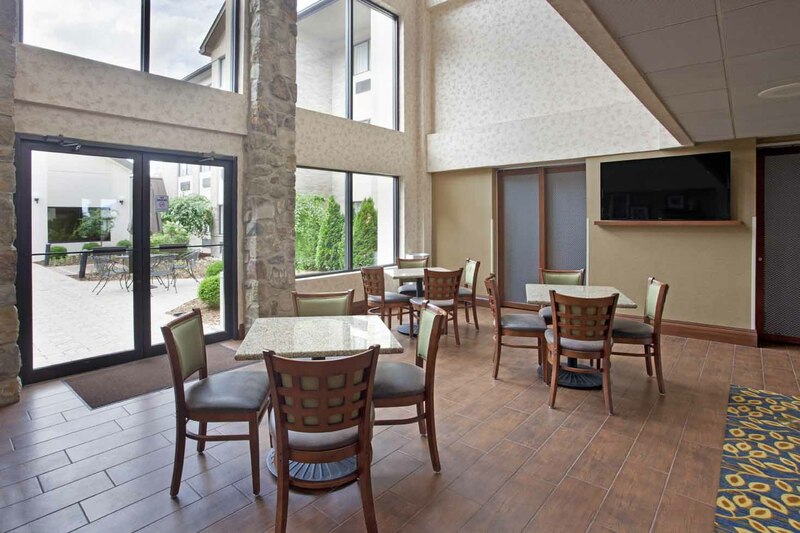 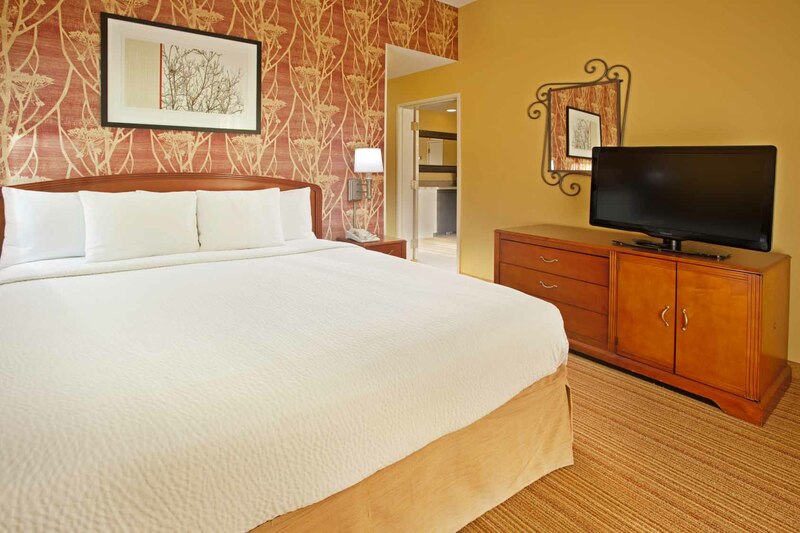 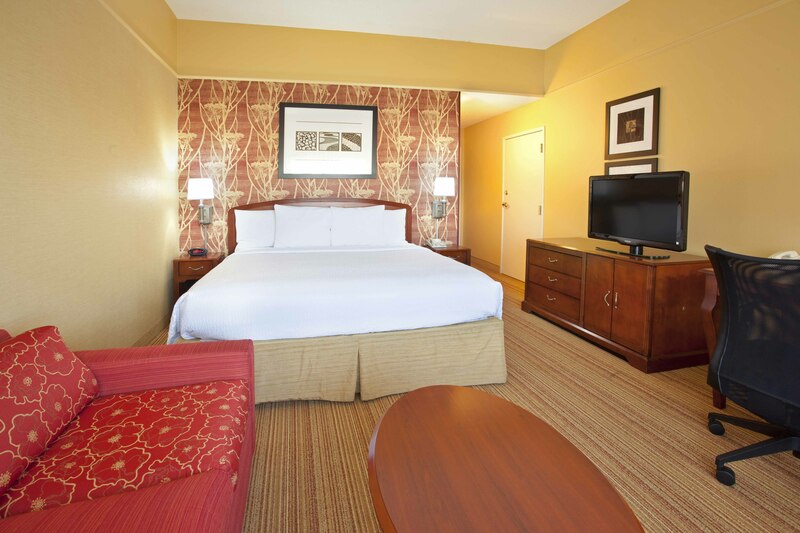 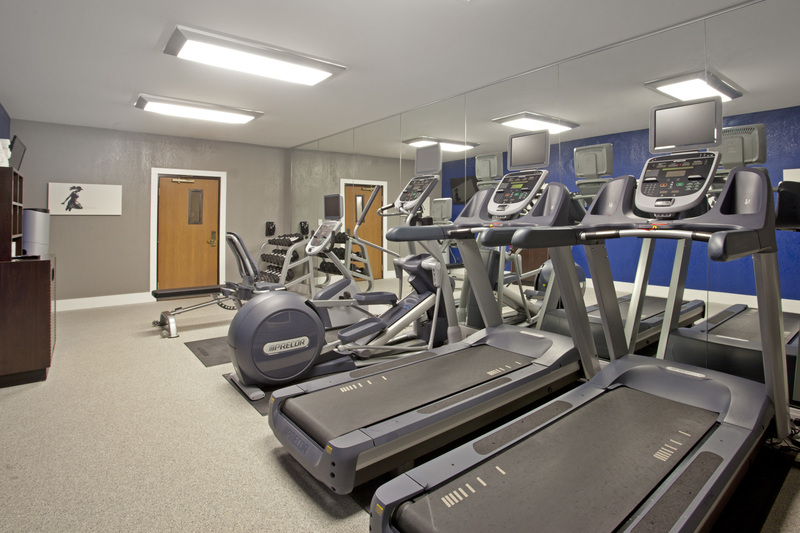 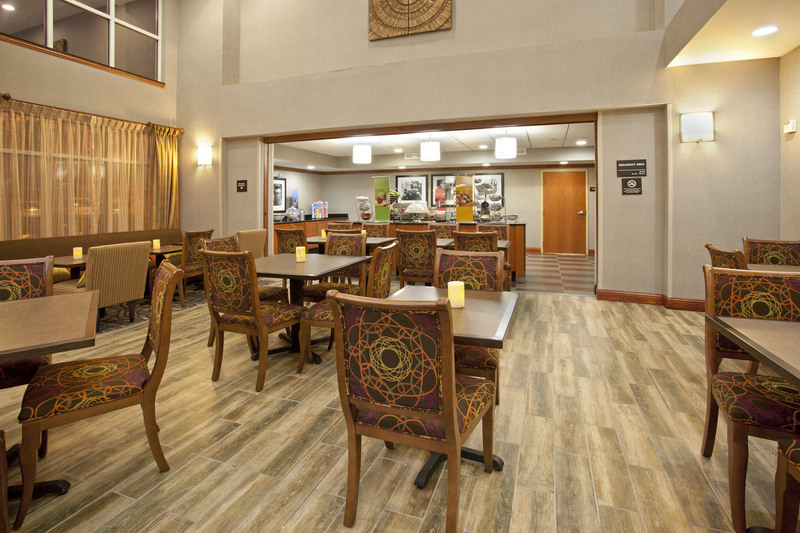 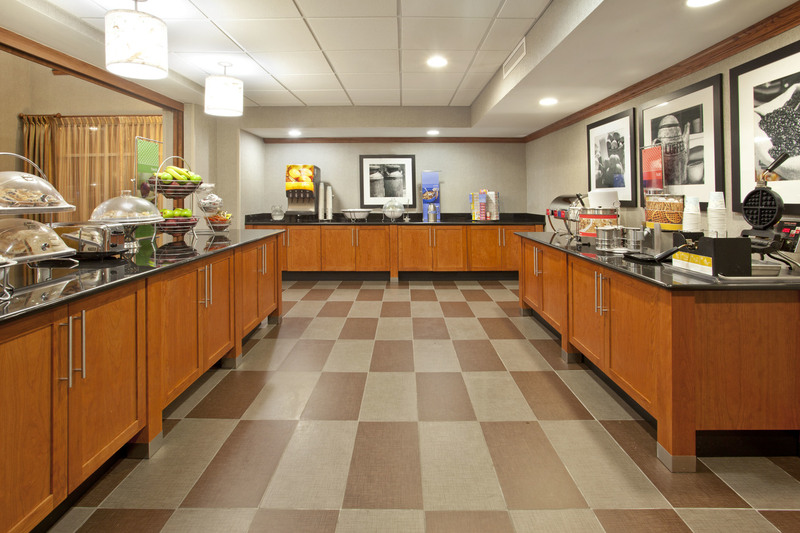 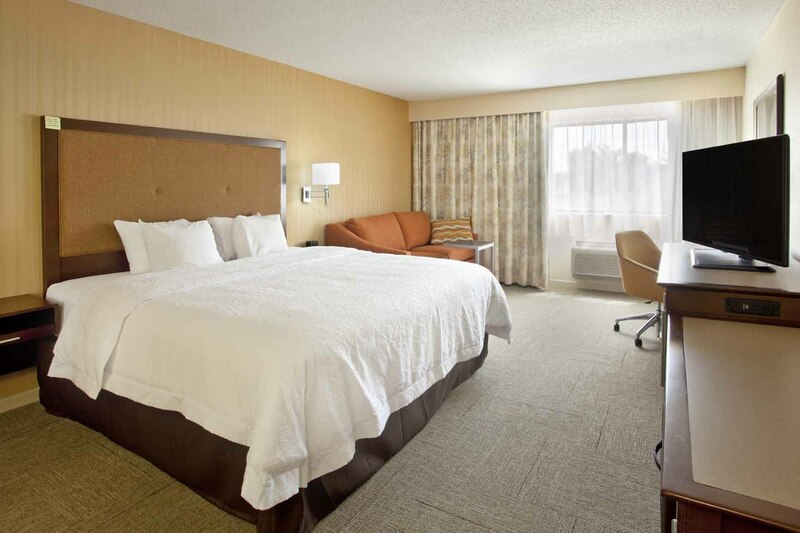 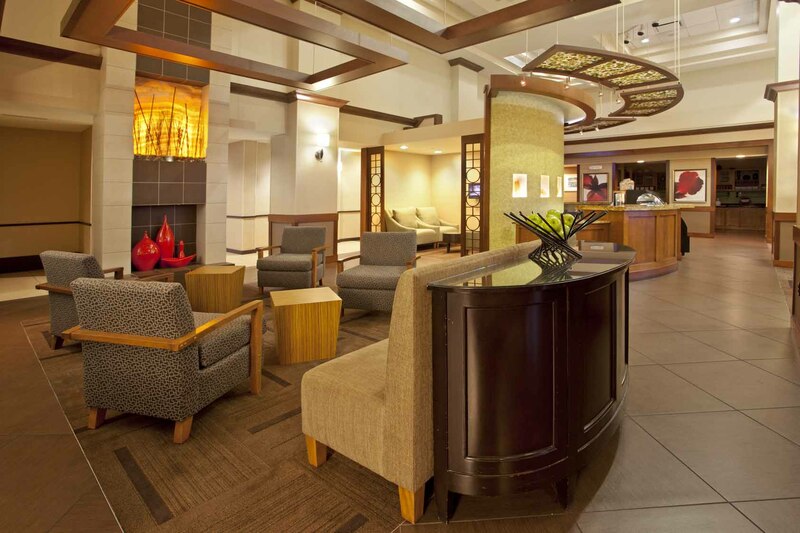 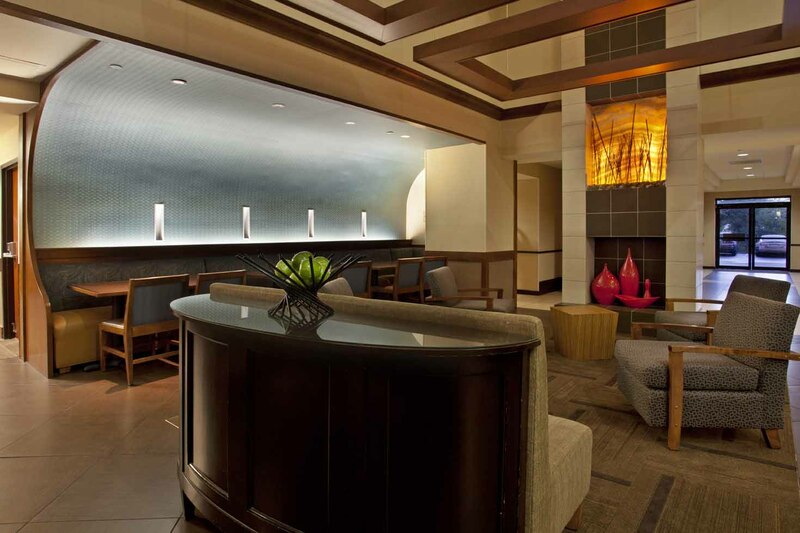 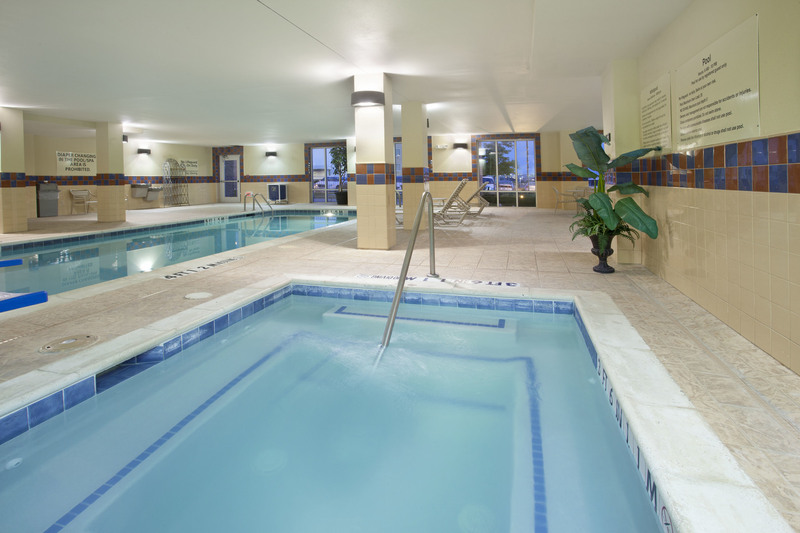 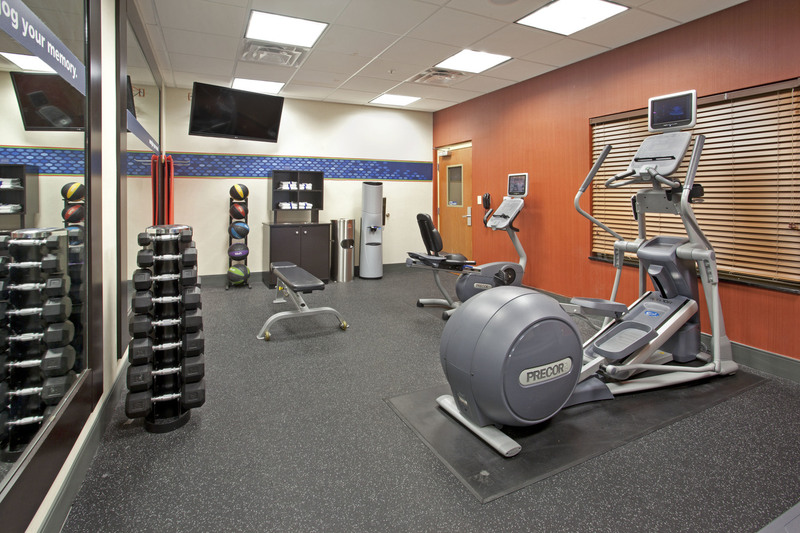 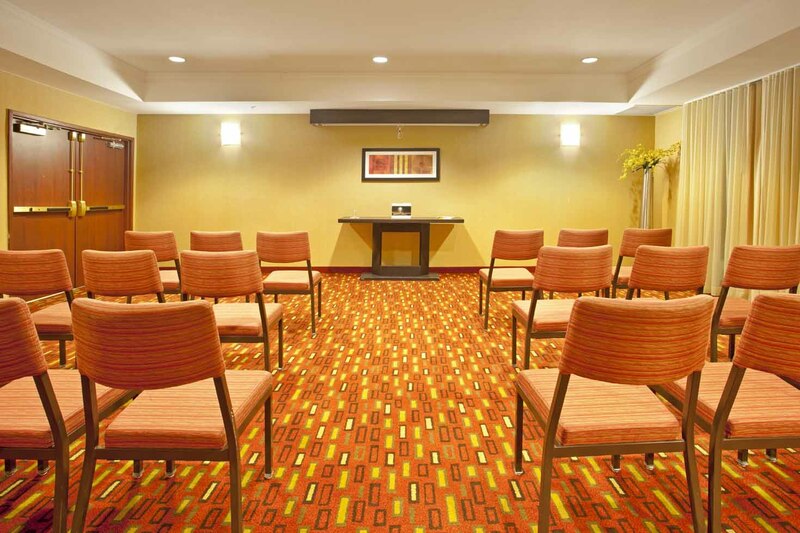 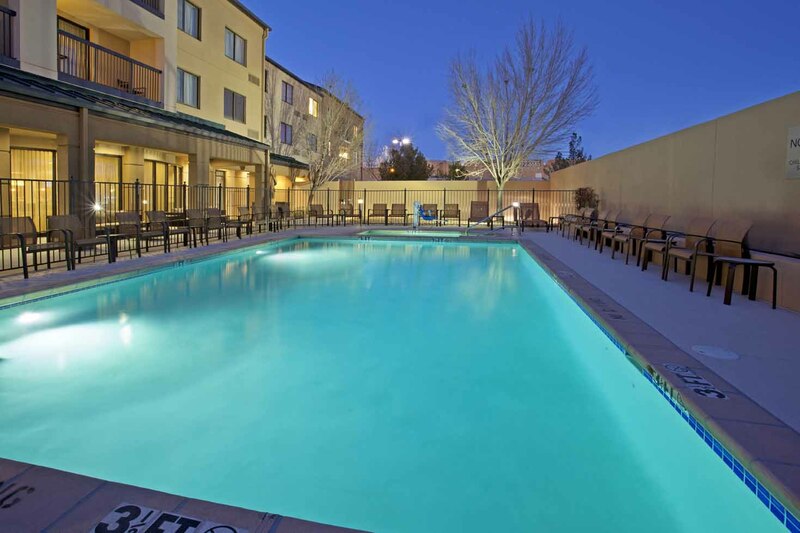 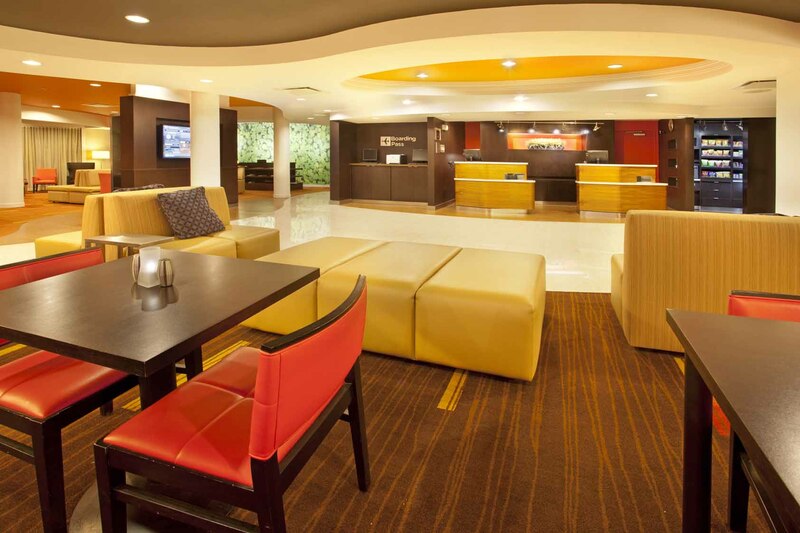 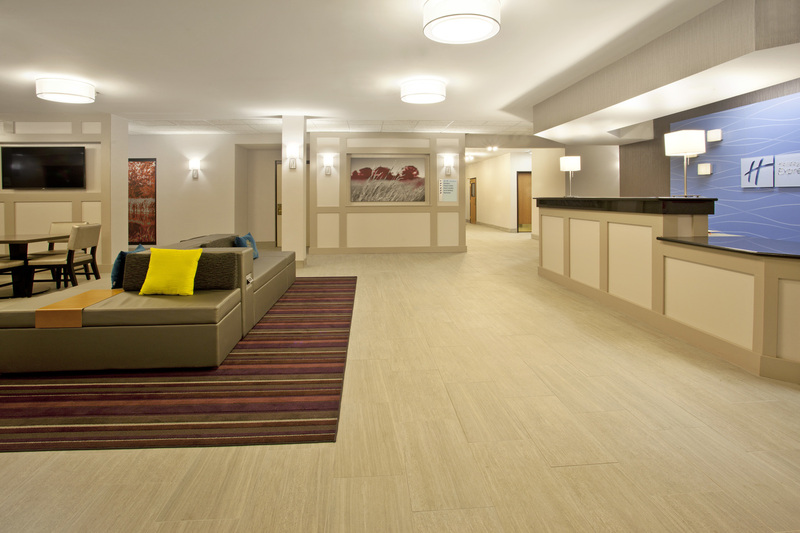 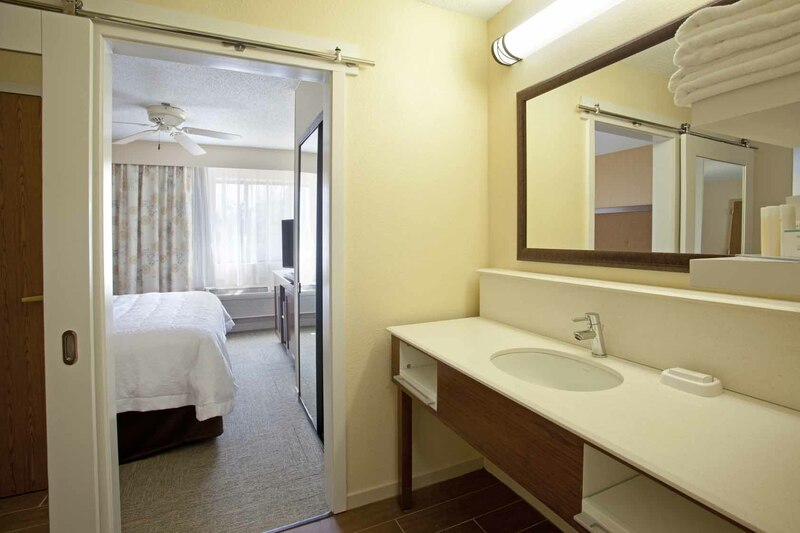 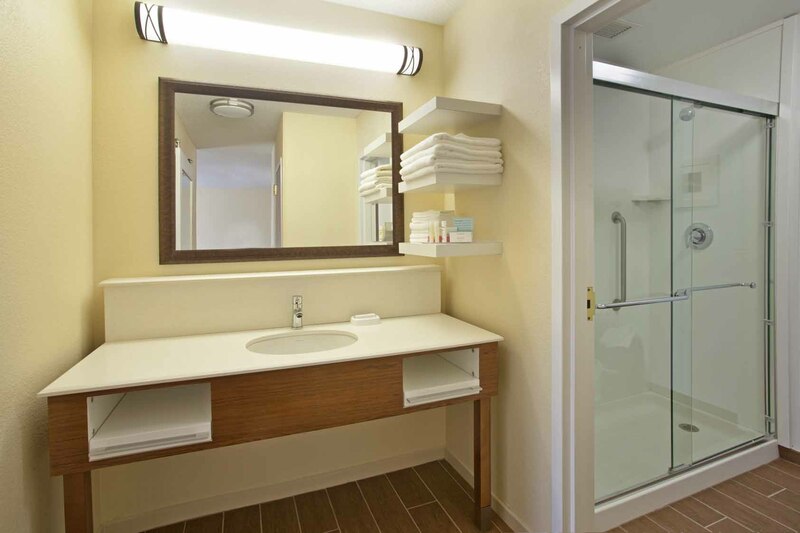 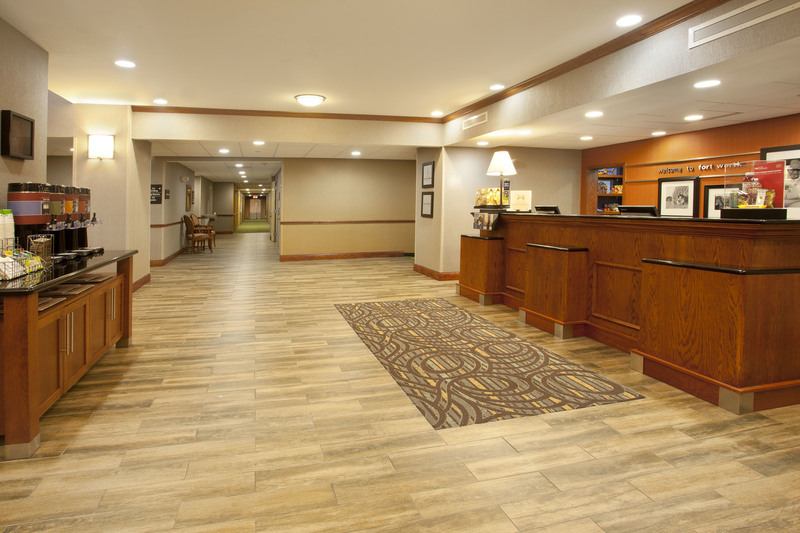 With over two decades of experience and over 75 hotel projects across the country, Ferguson Construction is happy to showcase the following interior spaces and exterior places that maintain the quality of each brand as well as the Ferguson name. 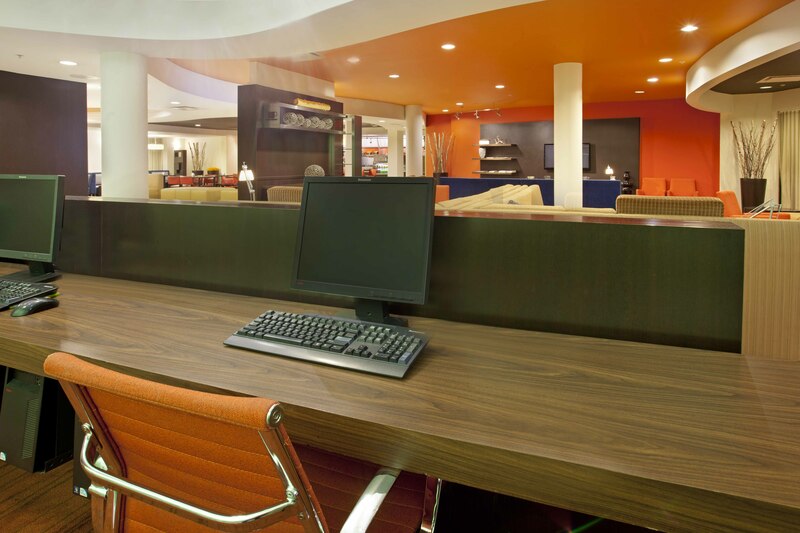 A summary of our most recent projects can be found below.